﻿ Ocean View House Cape Town. JIMAT di Agoda.com! Ada soalan mengenai Ocean View House? Terletak di Atlantic Seaboard, Ocean View House merupakan tempat menarik untuk memulakan pengalaman di Cape Town dan kawasan sekitarnya. Pusat bandar hanya 8 km jauhnya dan boleh sampai ke lapangan terbang dalam tempoh 30 minit. Penginapan ini berada di sekitar kawasan tarikan bandar yang popular seperti Spa Sanctuary, Cine 12, Tempat Sukan Teluk Camps. Menawarkan tetamu perkhidmatan yang unggul dan pelbagai kemudahan, Ocean View House komited untuk memastikan penginapan anda berada di tahap seberapa selesa yang mungkin. Pilihan kemudahan kelas atasan seperti Wi-Fi percuma semua bilik, pengawal keselamatan 24 jam, pengemasan harian, khidmat pos, khidmat teksi boleh dinikmati di hotel. Semua penginapan bagi tetamu menawarkan kemudahan yang difikirkan dengan teliti bagi memastikan rasa selesa yang sukar ditandingi. Hotel ini menawarkan kemudahan hebat, termasuk kolam renang terbuka, taman, untuk membantu anda berehat selepas hari yang penuh aksi di bandar. Apabila anda mencari penginapan yang selesa dan mudah di Cape Town, ijadikan Ocean View House sebagai rumah anda seperti berada di rumah sebenar. We have been there a few times and will do it again. Amazing ocean view, great honestly bar with a wide wine and gin range for good prices. You feel just like at home. 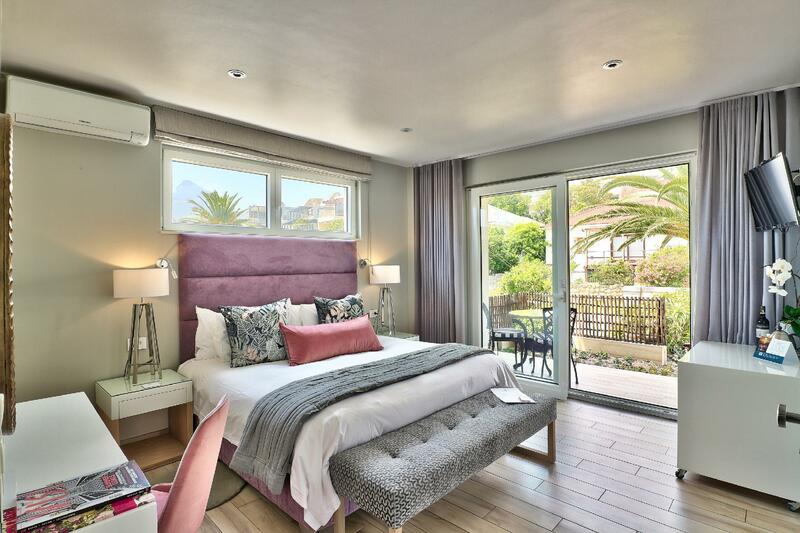 The Milkwood suite was a large and beautifully designed room with views over the gardens and out to the ocean. All the staff are so friendly and helpful and an excellent breakfast is served to start the day. Good location, short'ish walk into Camps Bay. 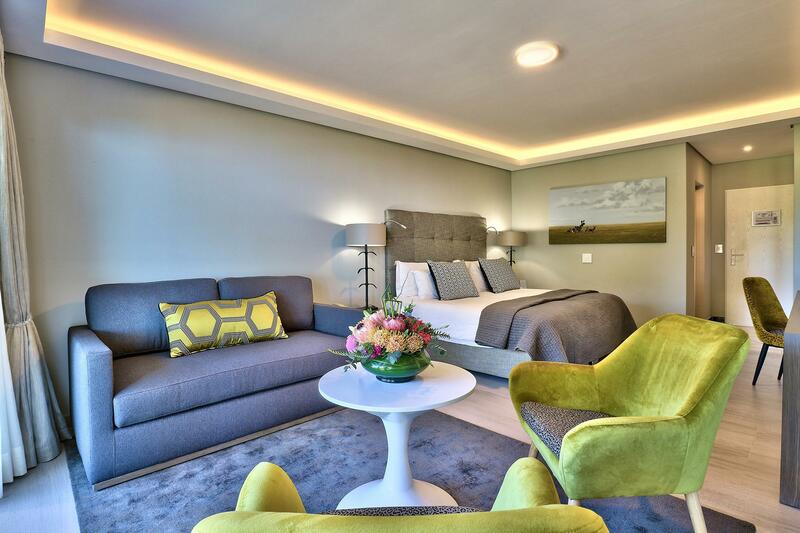 It luckily happened that we spontaniously made the best hotel choice in Cape Town, as nobody among my friends was to the city before. Everything was beyond expectations - location, staff, rooms, garden, wow breakfast and the ocean views and unforgattable sunsets with whales in the horizon! Thank you all the hotel staff for the exquisite stay! I will definitely be back! This property is nothing short of outstanding. If you like style, luxury, comfort and amazing service, then you've chosen the right place. Beds are super comfortable with the finest Egyptian cotton bedding. The furnishings are tasteful and expensive. 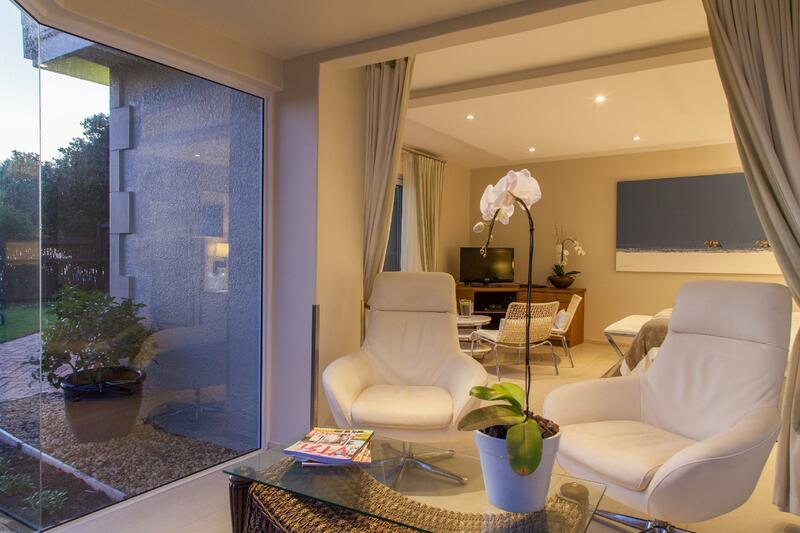 Location is ideal, set on the outskirts of Camps Bay away from the noise, but just a short walk from the centre. The grounds are exquisite, set on different levels with the quaintest pond full of Koi Carp. I can't fault the cleanliness of the entire hotel. The cleaners are amazing! Breakfast was superb. Set in a dining room which had views over the Twelve Apostles and ocean. Couldn't be more perfect. I would go back in a shot. Beautiful cozy hotel on the coastline. Very tastefull accommodation with a beautiful garden and terrace overlooking the ocean. Good breakfast and extremely nice and helpful staff. 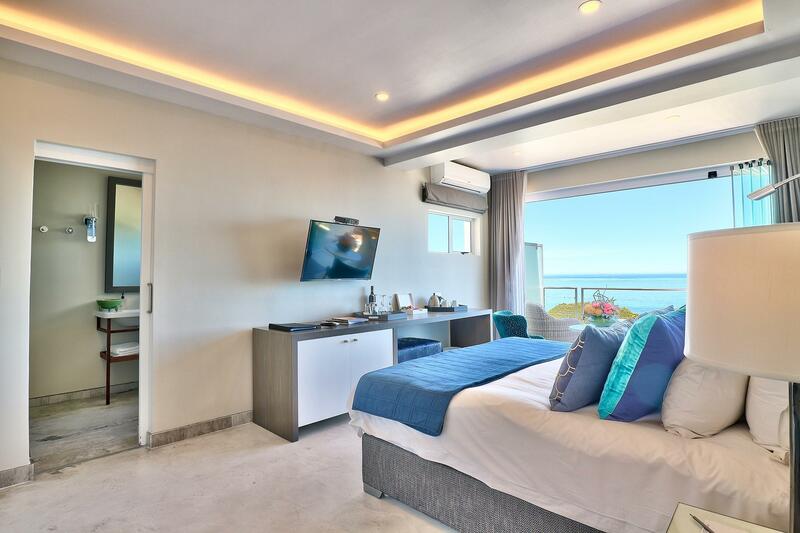 What a stunning place to stay with gorgeous ocean views! Whale watching from our balcony! Wonderful and friendly staff, super new and clean. Highly recommend staying here! We completely enjoyed our Ocean View house stay. Staff was amazing, location was good, we could walk 10to 15 minutes to restaurants or take a quick Uber ride. The view s are wonderful and the breakfast generous. Thanks for a great stay. Amazing views at the foot of Table Mountain and overlooking the sea. Excellent value, attentive staff, very well maintained grounds. Relaxing environment to recharge your batteries for the next day's adventure. Staff was very helpful and went above and beyond for a comfortable stay. The grounds are gorgeous. It truly is an oasis by the ocean. Definitely need to have a car if you want to access the whole of the Cape but a perfect location if you want to stay local. Easy access to buses and local transport. Kitchen staff are exceptionally lovely and will do anything to make you feel at ease. Reception staff are incredibly helpful and will arrange anything on your behalf. Just a lovely lovely lovely little place to stay. Comfortable and clean with panoramic views. What more could one ask for? The breakfast that is included as part of the cost is delicious! Also, great views of both Table Mountain as well as the ocean. 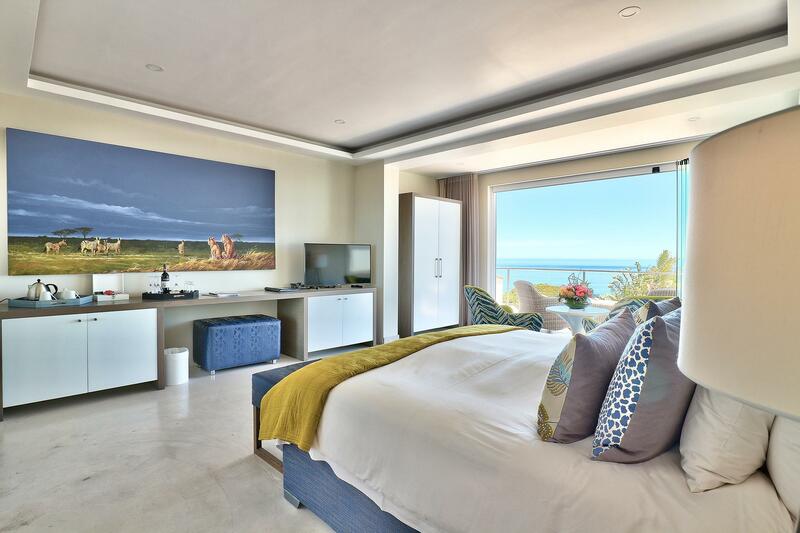 Walking distance to small beaches nearby, or Campsbay, amazing ocean views in the front and Table Mountain/12 apostles in the back, just stunning. Spacious rooms, beautiful gardens and good breakfast, awesome place.